Double Olympic gold medal Champion Mo Farah told Sky Sports News that he was “100 percent clean” and would leave his long-time coach Alberto Salazar if he was proven guilty of violating any doping rules. 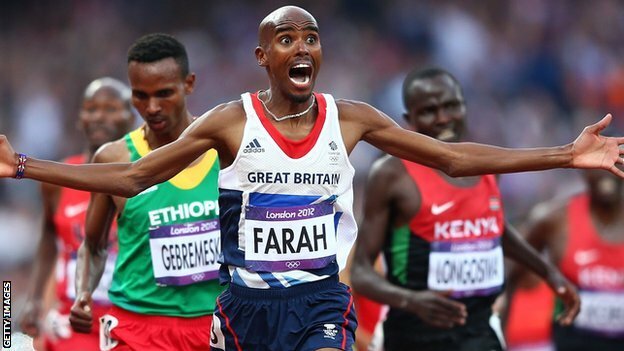 Farah, along with teammates, has been under the spotlight since Salazar was accused of breaching the doping rules in a BBC documentary earlier this month. “I was shocked, I couldn’t believe what I saw,” he replied when asked about his reaction to the allegations. Salazar is being investigated by both the United States Anti-Doping Agency and its United Kingdom counterpart.